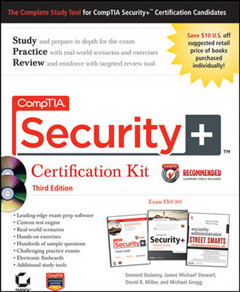 Value-priced kit helps you study, practice, and review for the new Security+ exam This three-book, value-priced kit helps candidates prepare for the new version of the CompTIA Security+ exam SY0-301. 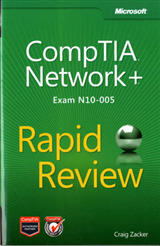 Offering 100% coverage of all exam objectives, exercises to hone critical skills, and tools for that last-minute review, this practical package not only prepares you for the exam, but also to handle some of the most challenging tasks that security professionals face on the job. 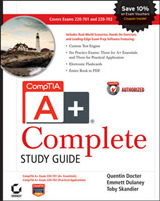 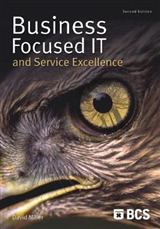 Three-book set includes CompTIA Security+ Study Guide, 5th Edition; CompTIA Security+ Review Guide, 2nd Edition; and Security Administrator Street Smarts: A Real World Guide to Essential Security+ Skills, 3rd Edition Provides 100% coverage of all exam objectives for the CompTIA Security+ exam SY0-301 Offers practical examples and insights drawn from the real world, with step-by-step instructions on how to perform tasks most security administrators should expect to perform Includes two CDs with practice exams, chapter review questions, electronic flashcards, and more This all-in-one package is what you need to fully prepare for exam SY0-301, CompTIA's newest Security+ exam.